Klopp focussed on taking a lead to the Allianz Arena and not on reopening past wounds when Bayern come to Anfield. 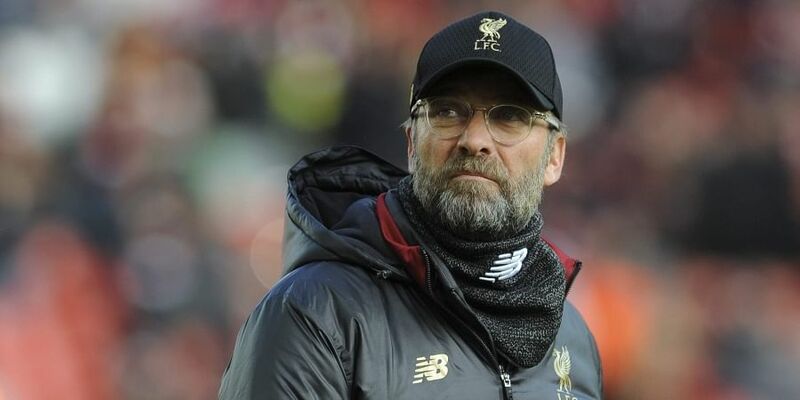 LIVERPOOL: Jurgen Klopp has buried the hatchet of his old Bundesliga rivalry with Bayern Munich but wants Liverpool to show they are Champions League contenders by beating the German giants when the sides meet in the first leg of their last 16 tie on Tuesday. Bayern have won the Bundesliga for the past six years since Klopp's Dortmund claimed back-to-back titles in 2011 and 2012. Dortmund also lost the Champions League final to Bayern in 2013 and the rivalry between the two was intensified as Bayern picked off some of Klopp's best players in Mario Goetze, Mats Hummels and Robert Lewandowski. "That was not nice for us at Dortmund but it's part of the business. In these moments I was not happy, but it is long ago." Despite reaching four semi-finals and a quarter-final since 2013, Bayern have not added to their five European Cup wins since Arjen Robben's late winner at Wembley six years ago. "The best thing of all the things we did so far since we are together is that we are a real competitor again. That is of course not enough, but it is a big step," added Klopp. "Being not only part of the competition but people thinking we can beat Bayern, that's a big thing. The story so far is a nice one but not finished yet." Liverpool have had 10 days to prepare for Bayern's visit, but despite the lay-off Klopp still has defensive problems to resolve. However, Klopp is hoping the power of Anfield's famous atmosphere on a European night will give his side the extra helping hand they need to take a lead to Germany in three weeks' time. "In Germany, a lot of people talk now about the atmosphere at Anfield. There was a lot of talk that we are maybe the most emotional club in world football," added Klopp. "Emotion, in my opinion, is a very positive thing, so let's show that tomorrow night."